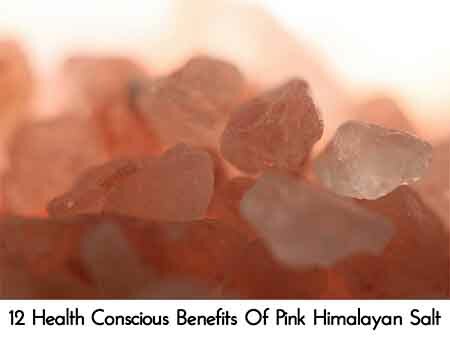 Himalayan pink salt is a variety of halite – a mineral form of sodium chloride, which is more commonly known as rock salt. 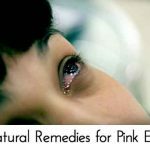 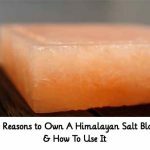 Himalayan pink salt comes exclusively from the Pakistan Himalayas and tends to vary in color from white and pink to very deep red, depending on its iron concentration. 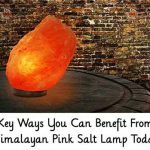 Have you heard about the amazing Himalayan crystal salt that comes directly from the Himalayan Mountains? 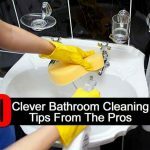 It is packed with some pretty amazing benefits and is an amazing new staple to add to your pantry. 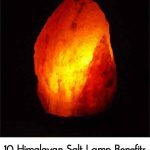 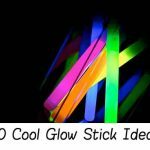 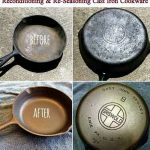 It is an absolutely wonderful alternative to table salt, and this great article from ohsimply.com explains why!